In 2018, I was diagnosed with a BRCA1 genetic mutation. In short, that means I have a significantly increased risk of developing breast and ovarian cancer. My grandmother died of ovarian cancer at 43, so the diagnosis wasn't entirely surprising. I've decided to go the preventative surgery route - a double mastectomy and reconstruction, as well as double ovarian and fallopian tube removal. As you might have guessed, this route comes with a heavy price tag. With that in mind, I set out to find the right insurance plan to cover those costs in 2019, settling on a high-premium Gold plan. Here's what I discovered when open enrollment started. When my husband and I moved back to Indiana last year, I had to sign up for health insurance through the marketplace. As I looked through the different plans, I noticed that the Gold-level plans had a much lower deductible and out-of-pocket max than the Bronze plans. That's usually how health insurance plans work. You can either pay a low premium every month and have less of your expenses covered, or pay a high premium and have more covered. The Gold-level plans had a monthly premium of $1,000, while the Bronze plans had a $650 premium. After doing the math, I realized I would save $3,000 if I went with a Gold plan. I decided that if I still wanted to get surgery in January, that was my best option. I ran the numbers over with my financial planner and he agreed. When open enrollment for the Healthcare Marketplace became available in November, I immediately started signing up. That's when I discovered that the plans had changed - the Gold options had almost the same out-of-pocket max as the Bronze ones, give or take $50. I was so confused. I called the Marketplace's customer service line and spoke to a representative who confirmed what I was seeing. She was just as baffled as I was. "That's so weird," she said. "Usually, the out-of-pocket max is lower on those Gold plans." After re-doing the math, I realized I would spend $4,246 more if I went with the Gold plan. Plus, if I chose the right Bronze plan, I could have an HSA to pay for my expenses. That means I'd save even more with the Bronze plan by deducting those expenses on my taxes, approximately $1,500. If I had gone with the Gold plan automatically, I'd be overpaying by almost $6,000 for the same coverage. I'm so glad I went through the plans carefully, even though I was so certain about what I wanted. Choosing a health insurance plan isn't something you can do on autopilot. Premiums, out-of-pocket amounts and deductibles can change every year, so picking the same plan without checking is a dangerous game. If your health needs have stayed the same, it's still a good idea to consider each available plan. Do the math yourself to see what makes sense. 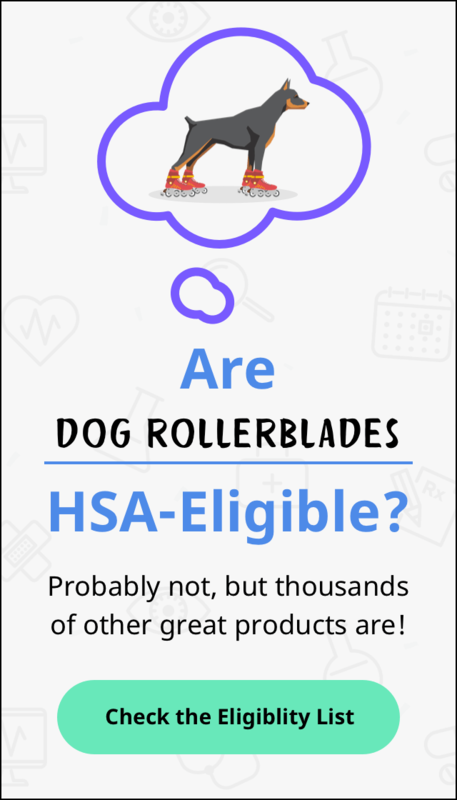 If you're like me, keeping an HSA-eligible plan might be more advantageous than having slightly better coverage.